This is just a brief update regarding today’s events in Pima County Justice Court related to this incident. Checkpoint USA won without uttering a word. 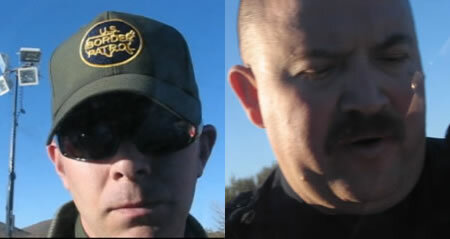 Tribal police officer Robert Carrasco arrived in court and presented his case in about five minutes or so. 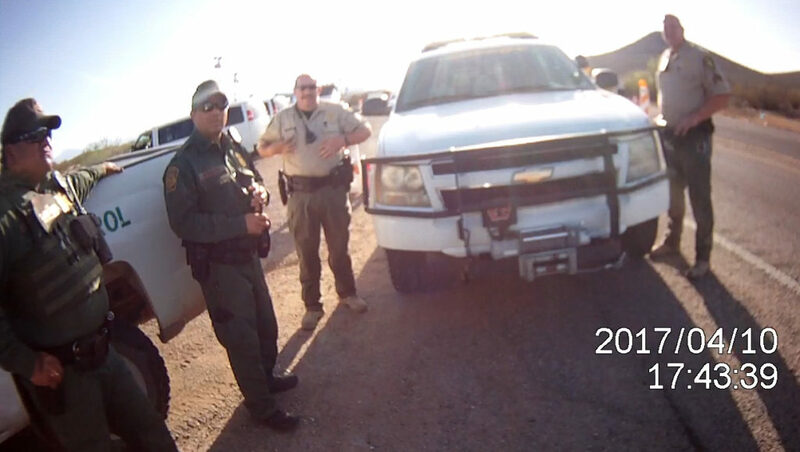 Normally, the defendant is then allowed to respond to the allegations but before I was allowed to speak, the judge dismissed the single charge of impeding traffic against me stating that the statute didn’t apply. 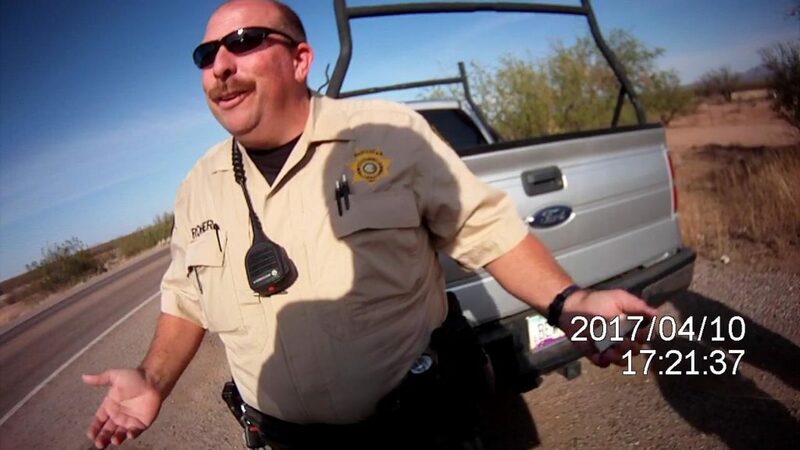 Tribal police officer Robert Carrasco, Badge #166, with the Tohono O’odham Police Department worked closely with U.S. Border Patrol Agents to maliciously cite me for impeding traffic while I was being seized by armed federal agents in front of two stop signs at a Homeland Security checkpoint. 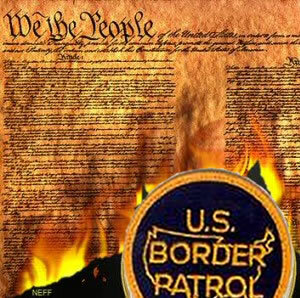 Not to be disappointed on the 6 year anniversary of an illegal joint task force roadblock I ran afoul of on December 20, 2002, I was molested by the same agencies yet again six years later under slightly different circumstances. 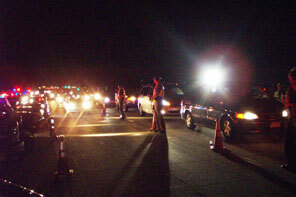 In 2002, the U.S. Border Patrol (and U.S. Customs) assisted the Tohono O’odham Police Department with conducting an illegal dragnet roadblock masquerading as a sobriety checkpoint inside the reservation along a state highway. 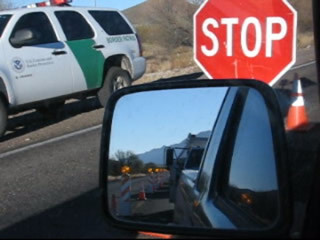 After being stopped at the roadblock in 2002 while driving home from work, I was deemed to be insufficiently submissive and was promptly arrested and maliciously prosecuted. After defeating the charges in court a year later, I filed a lawsuit which is still ongoing today. Whether or not this history has anything to do with tribal police involvement in the incident described below remains to be seen. 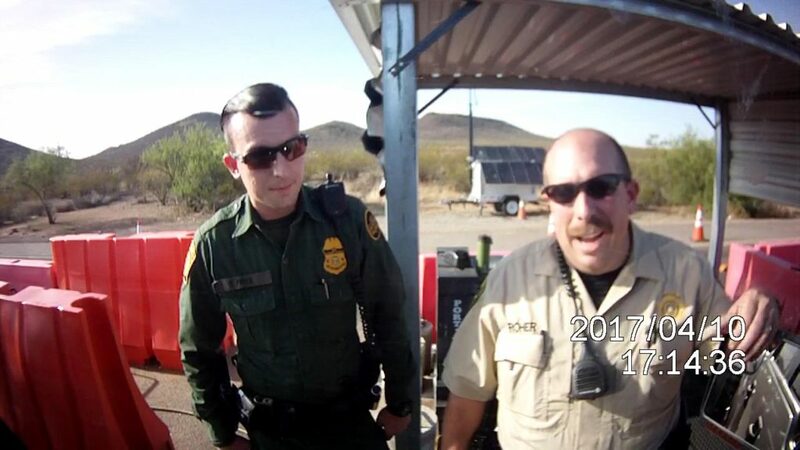 A review of the lawsuit’s discovery documentation however reveals that TOPD Officer R. Carrasco, badge #166, the tribal officer who engaged in joint action with the Border Patrol below, also participated in the 2002 roadblock that’s currently being litigated in the 9th Circuit. 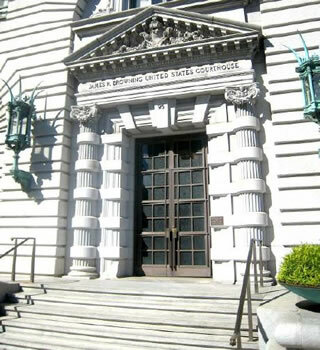 As previously announced, a three judge panel in the United States Court of Appeals for the 9th Circuit heard oral argument in my five year running civil rights lawsuit on the morning of November 20, 2008. 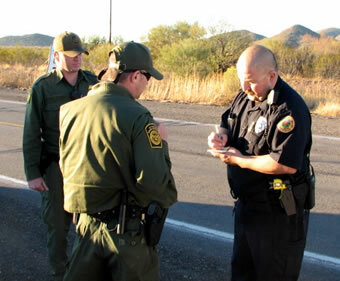 The lawsuit, filed in December of 2003, stemmed from an illegal joint task force roadblock I ran afoul of on December 20, 2002. A full account of this incident spanning the past six years is available here.